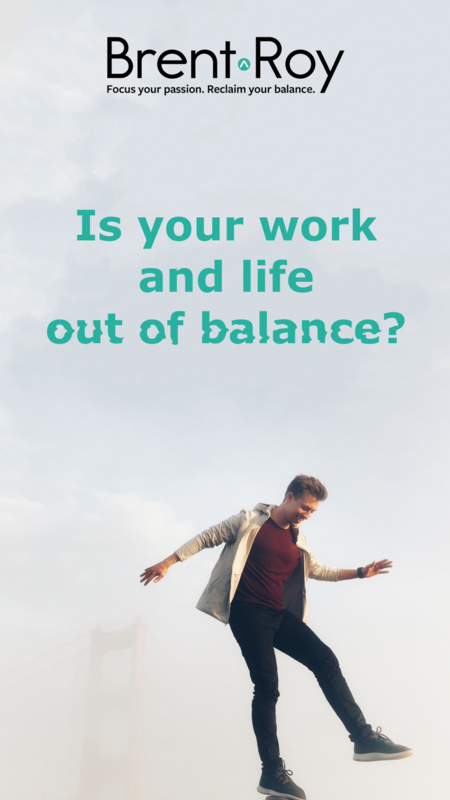 Is my work and life in balance? Is my life and work in balance? ... Am I respecting my values and my personal boundaries or have I allowed others to slowly erode them? It's easy to drop our defenses and let others infringe on our personal boundaries once in a while but if you suspect it's happening with regularity, then it's good to get a diagnosis so you can find out what steps to take if you're in or heading toward an unbalanced life. You value time with your family and your leisure time. But work expectations are demanding more of your time and you're beginning to resent it. Although exercising regularly and eating healthy are things you used to do, you've been neglecting it lately because you don't seem to have the time or energy for it. You've been struggling to live in the moment. Instead of being fully present with those around you, your mind is elsewhere. Your gut is telling you you might be off track – but you want to be sure before you make any serious changes. It's easier to take action once you have the diagnosis. If any of these resonate with you, then I have good news: you're in the right place, and you're not alone. or you're in the danger zone and it's time to make some radical changes!